Now that the Olympics are over it's time to get back to the serious sports! So we've been scouring the Appstore for the best Football games out at the moment (we're talking David Beckham style football by the way , not Gridiron). Football Manager, Fusball Fuhrer or whatver other incarnations it's gone in over the years and across the globe, Football manager still remains one of the most popular time wasters and I believe still retains the title of Videogame most cited in divorce cases. 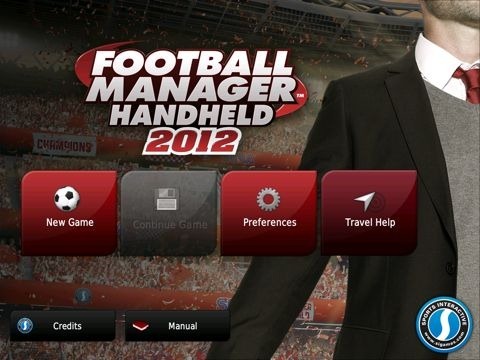 So if you've got years to waste on managing a virtual Football team and want to stock up on fantasy football trophies ; then check out the ever popular management sim available on all iDevices. 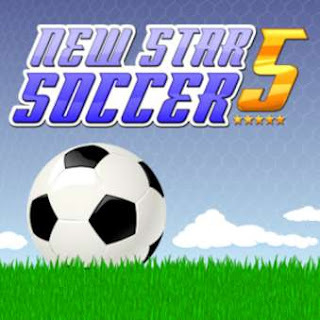 New Star Soccer is one of the new kids on the block and probably the game that wags love playing as it is not only a brilliant Football game but a virtual life sim of a footballer on and off the field. Play well and you'll keep your (virtual) girlfriend and teammates happy, play badly and your popularity will fall and you'll have less access to the in game perks. FIFA and it's yearly incarnations is still one of EA's best selling franchises and the mobile version and despite FIF 12 having the hefty price of almost ten dollars on iPad it is still an extremely popular app. If you fancy free Football apps though then Gameloft's Real Football 2012 is a must have. 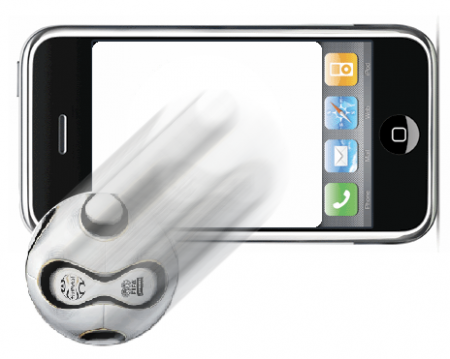 With the unique ability to play a game that you've just seen televised the in app purchase supported game (you need to have "stamina" to play) is a firm fan favourite. Finally FIFA's rival Pro Evolution Soccer has also made its way to mobile devices but just like its original game has some brilliant gameplay but is hampered by a lack of licences (it is Freemium though so definitely worth a (penalty) shot.